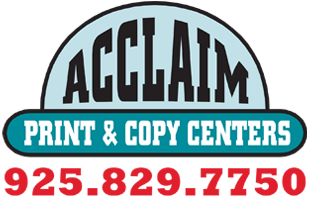 In this section you'll find information regarding the people, culture and physical plant of Acclaim Print and Copy Centers. 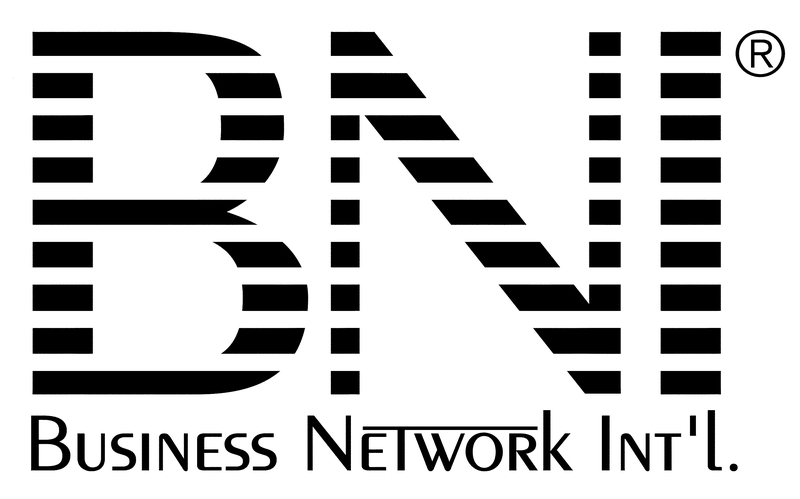 Just follow the links below to find out what we're all about. 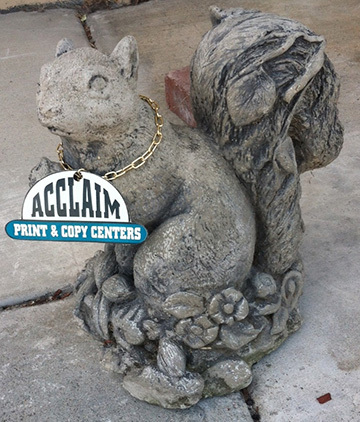 You may be interested to know that we have been members of the Dublin Chamber of Commerce ever since the inception of Acclaim Print & Copy Centers, in 1982. In 2004, Dan Karas was elected to the Board of Directors of the Dublin Chamber of Commerce.